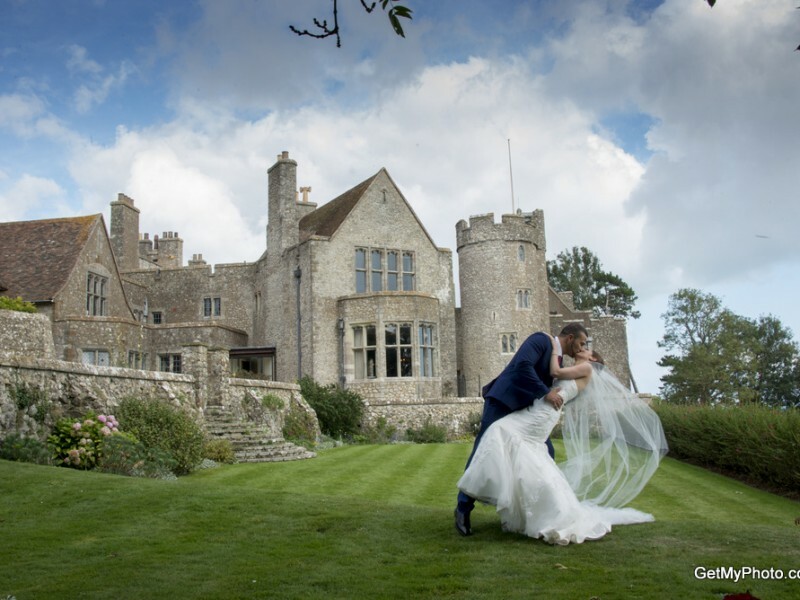 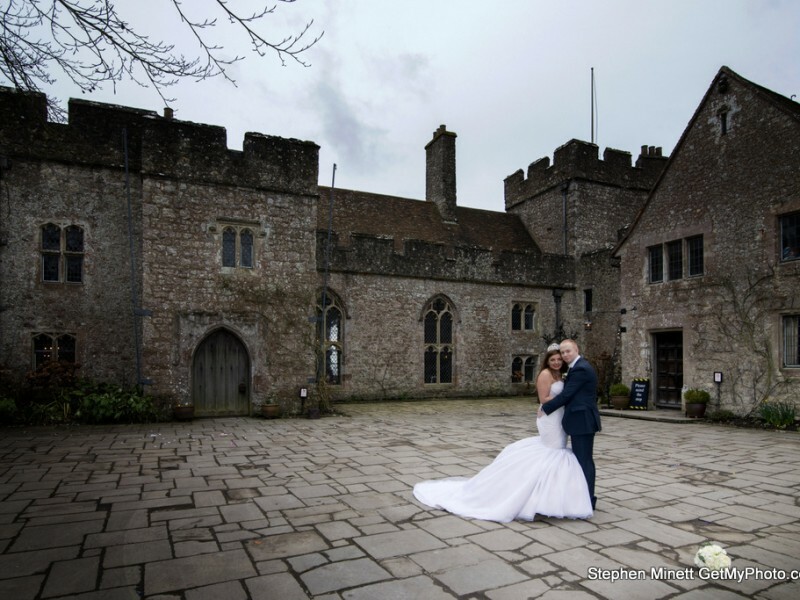 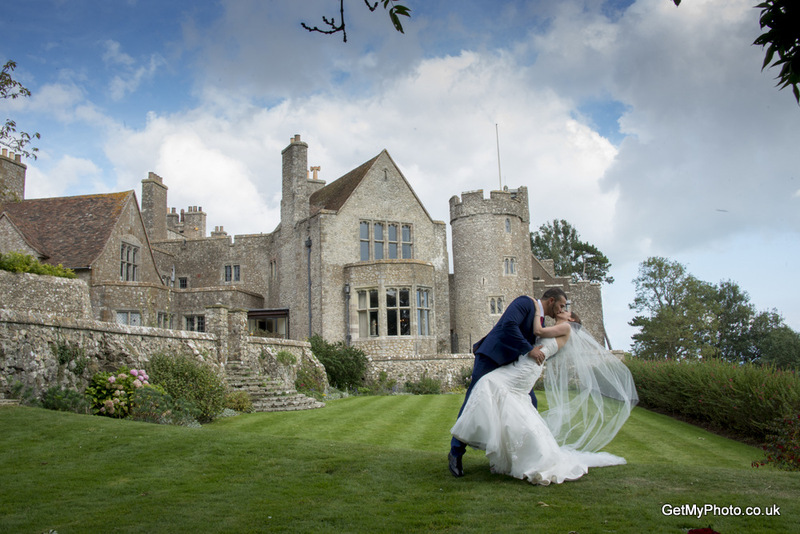 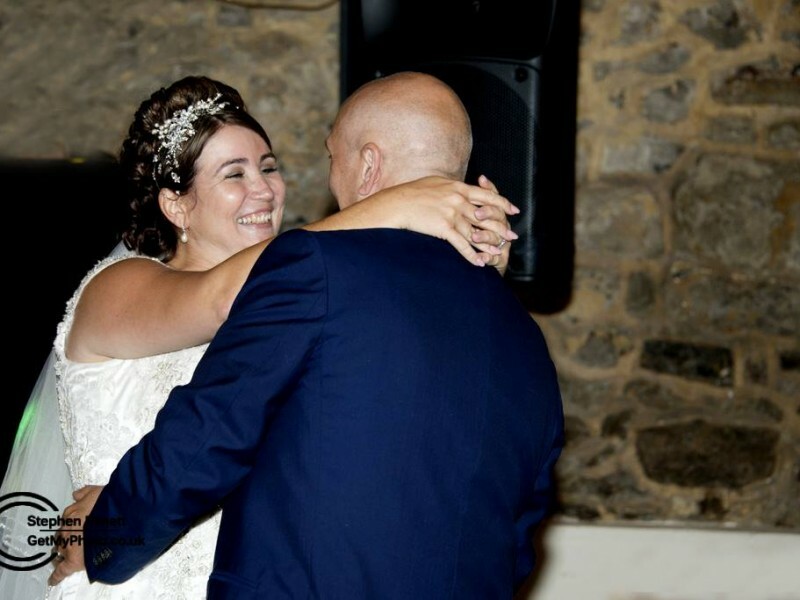 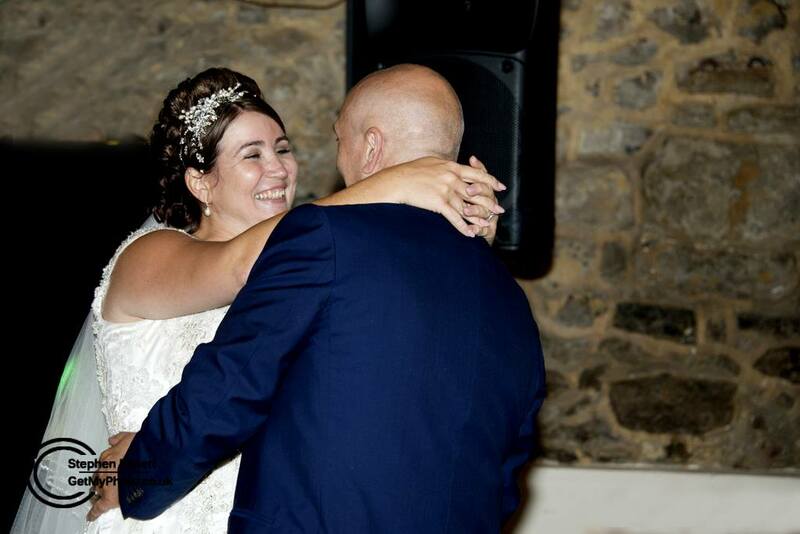 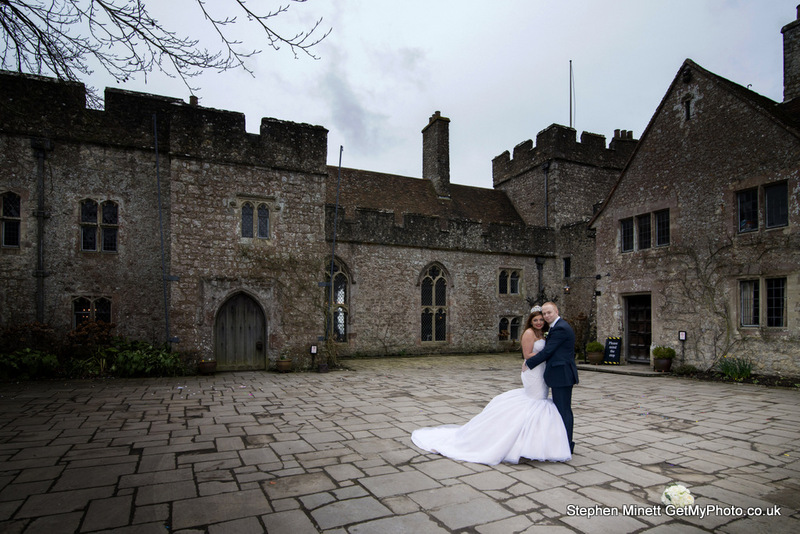 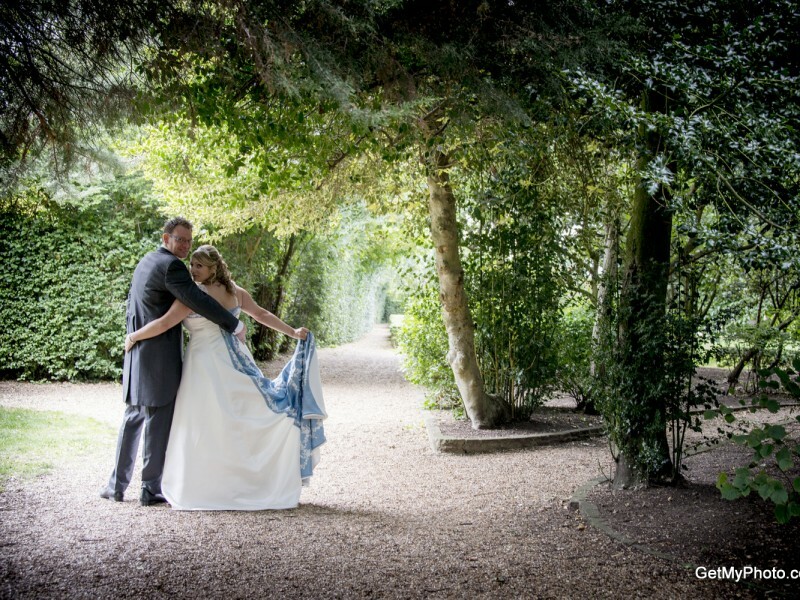 Lost Village of Dode, Kent wedding photographer. 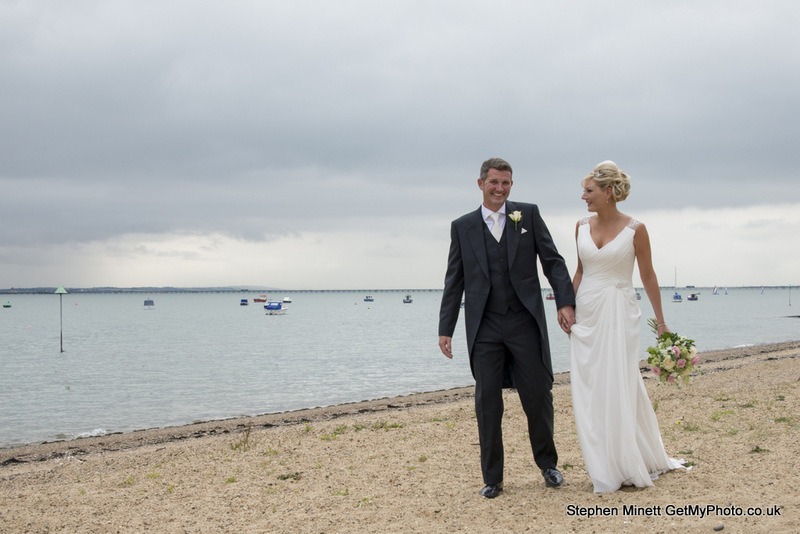 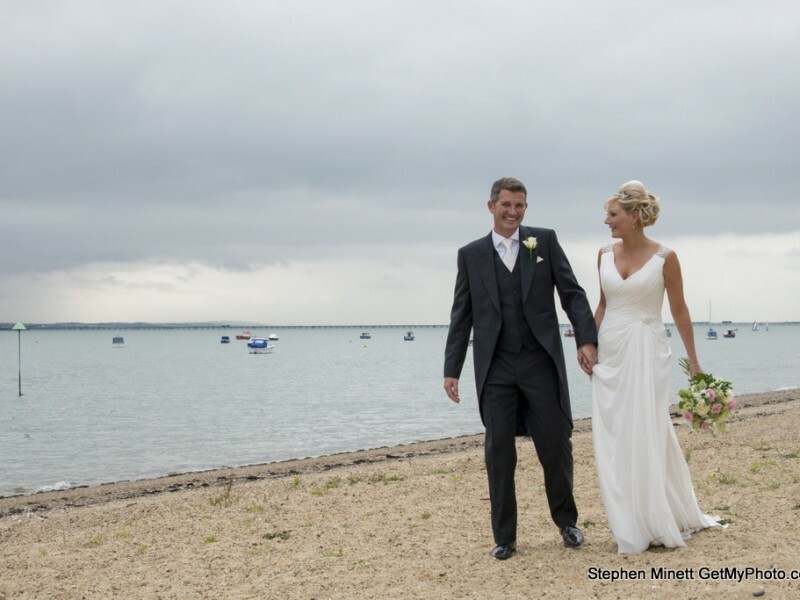 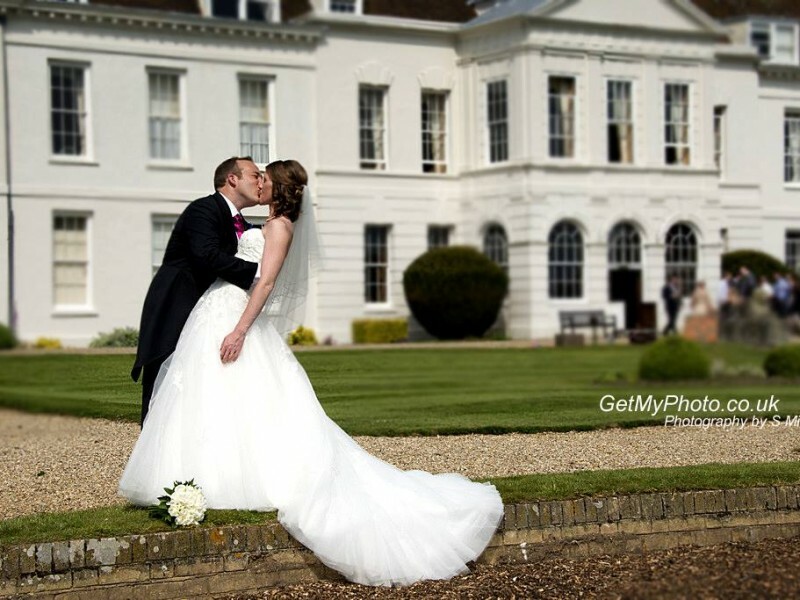 Wedding photography Essex, Thurrock. 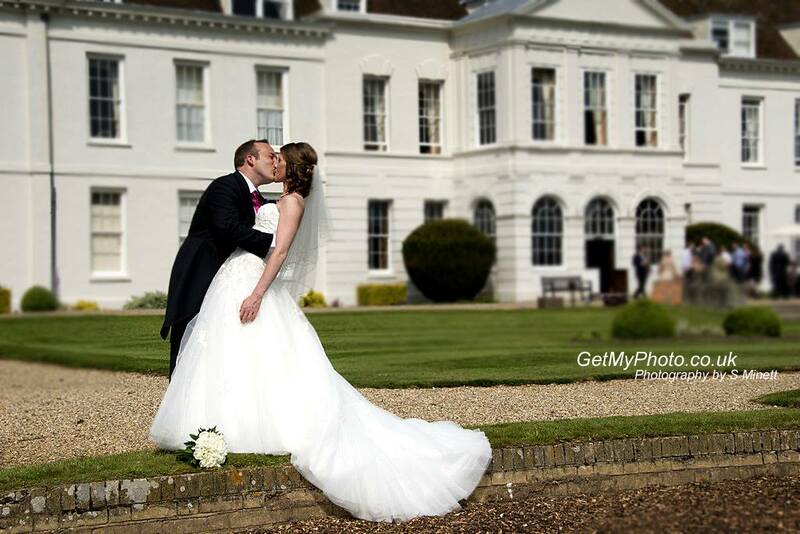 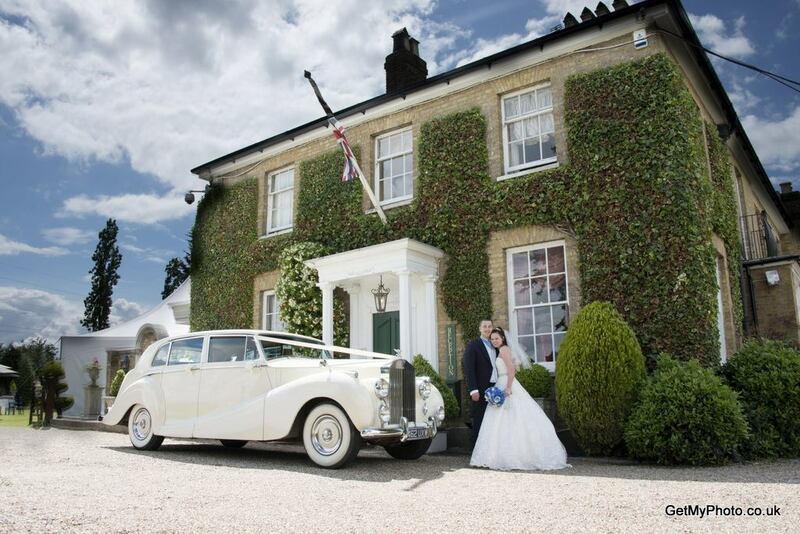 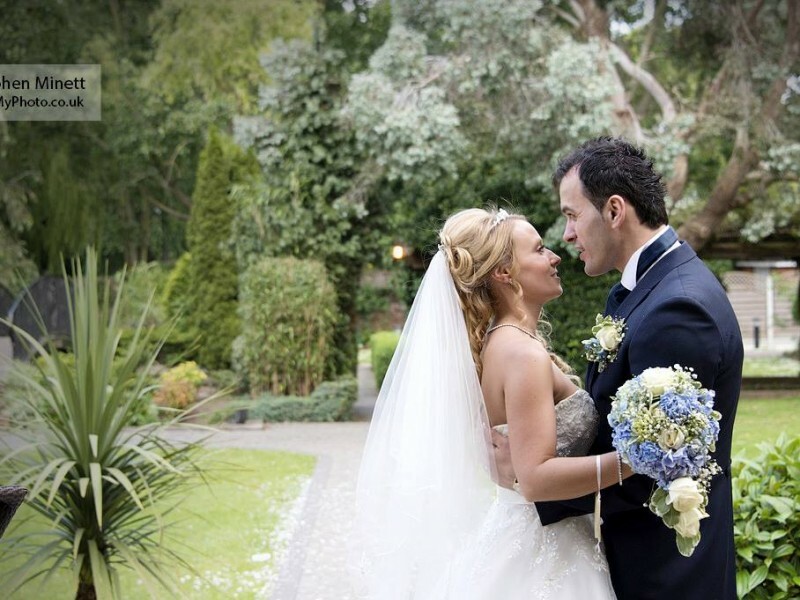 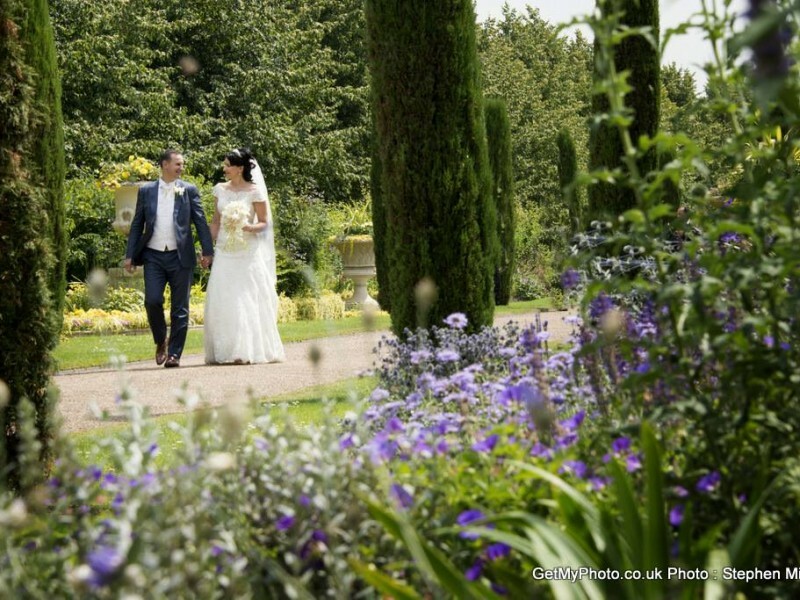 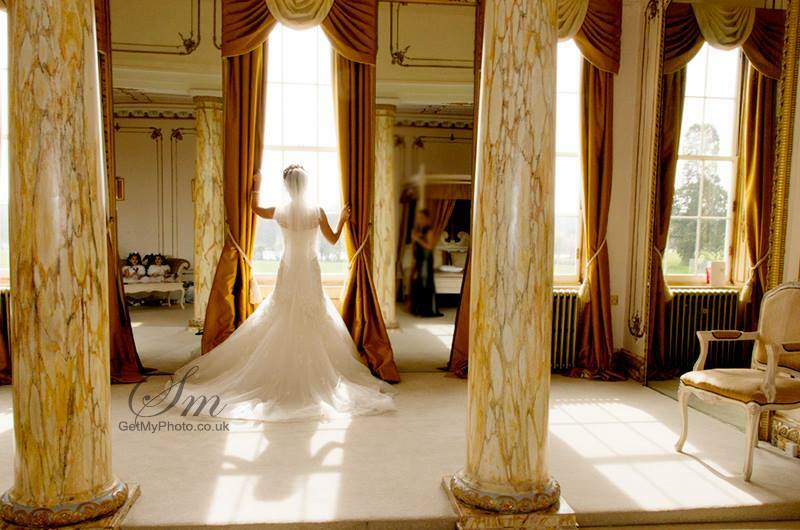 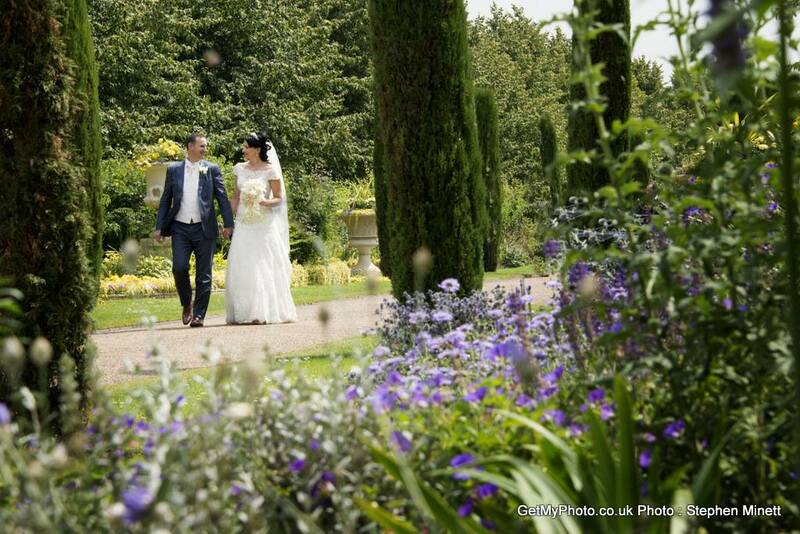 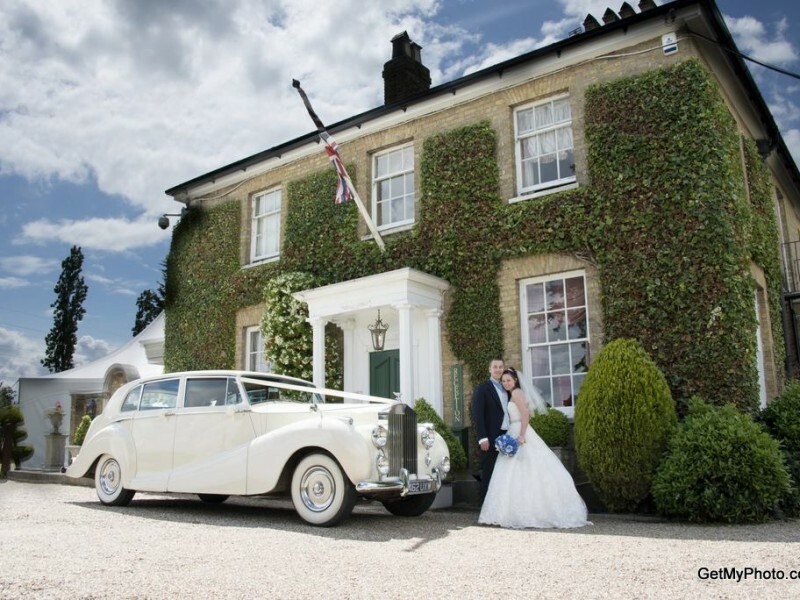 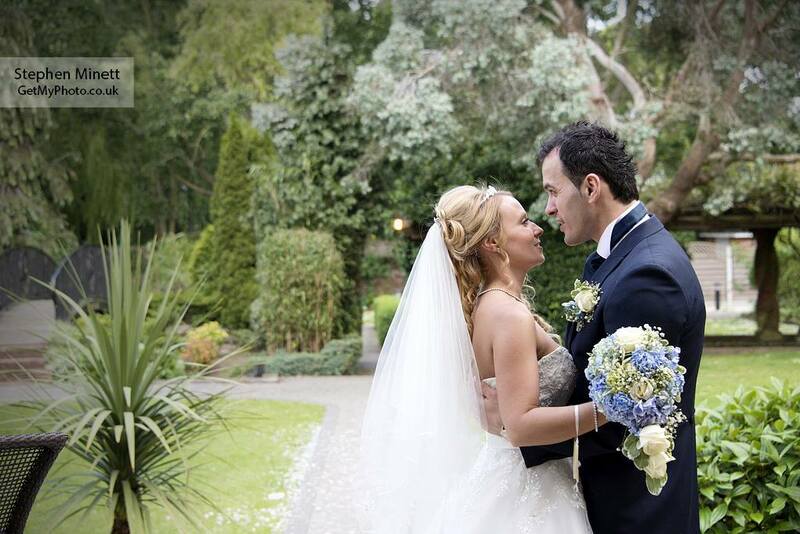 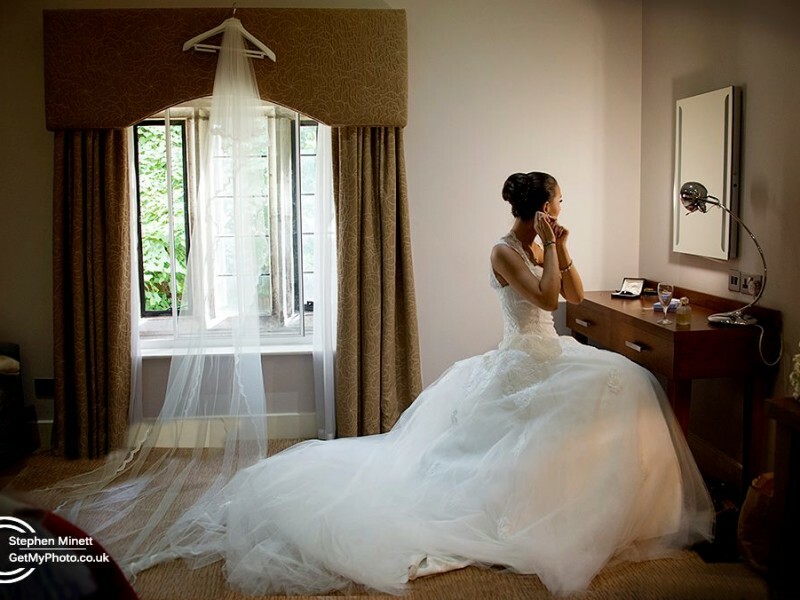 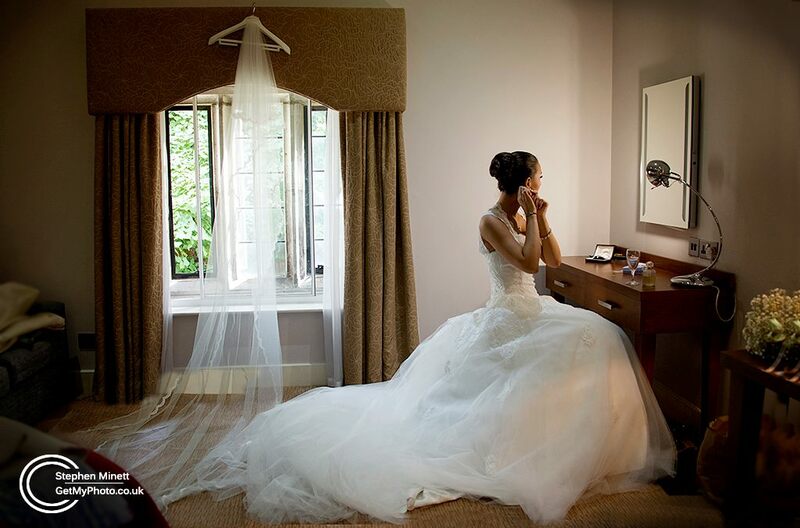 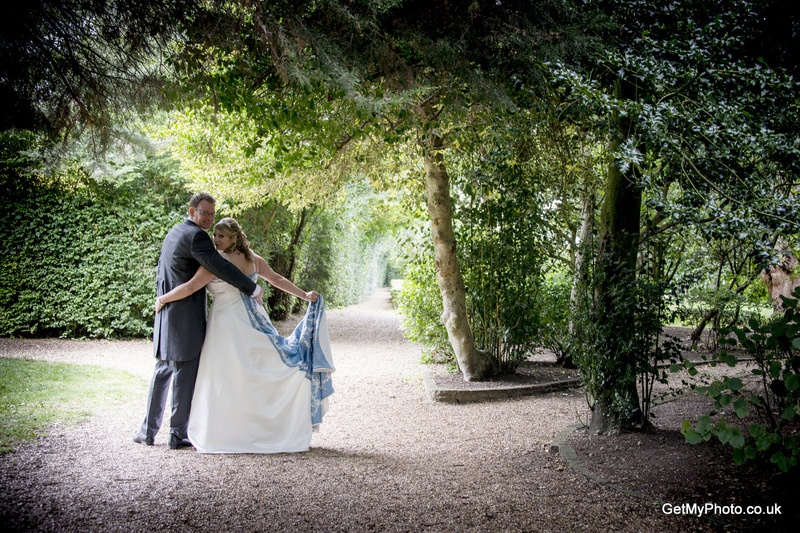 Orsett Hall Wedding Photographer.